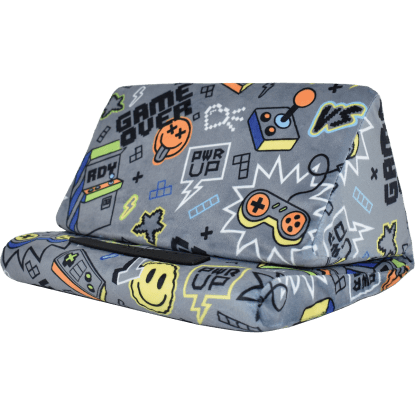 You won't find a better pair of pants for gaming. 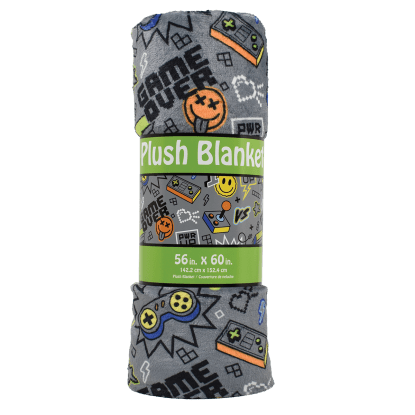 Not only are our gamer plush pants covered in cool designs, but they are unbelievably cozy. It's like wearing a blanket… as pants! 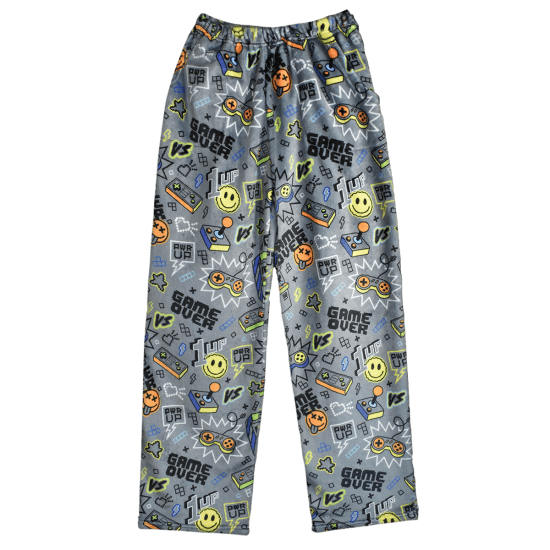 A fun gift idea, these pants will become kids' favorite new skin when they're ready to embark on a Fortnite marathon session.